A team from Chemoxy took part in the annual Stockton Borough Council Mayor’s Charity Golf Day on Friday 15 June 2018 at Wynyard Golf Club helping to raise £7000 for The Royal British Legion and The Mary Thompson Fund. A total of 24 teams from various local companies participatedin charity golf day including Chemoxy International Ltd, Nifco UK Ltd took 1st place in the tournament. The day was an amazing success, enjoyed by all, raising a large amount of money for the Mayors designated charities. Each of the charities will receive a share of the funds which matched that of last year’s annual golf day, proving the success of the event. Plans for next year are already taking shape! 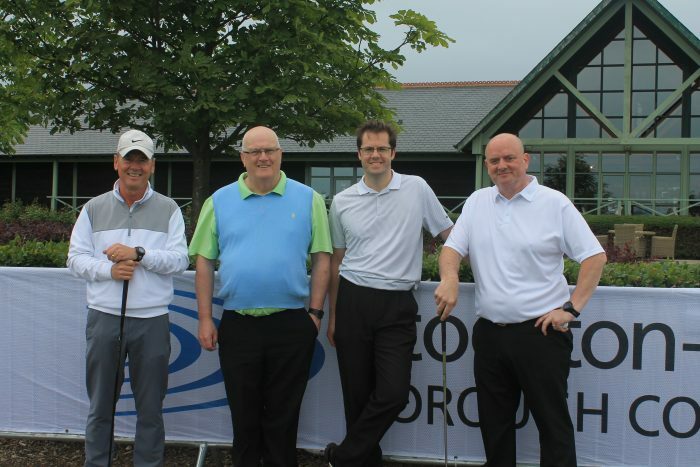 Chemoxy look forward to taking part in the Charity Golf Day again in 2019.